Call (951) 244-9495 or fill out our contact us form to see if we accept your current PPO provider. We do NOT accept any HMO / managed care plans. We Do NOT Accept MediCal. However, we do offer a cash discount to all clients who do not have insurance coverage. 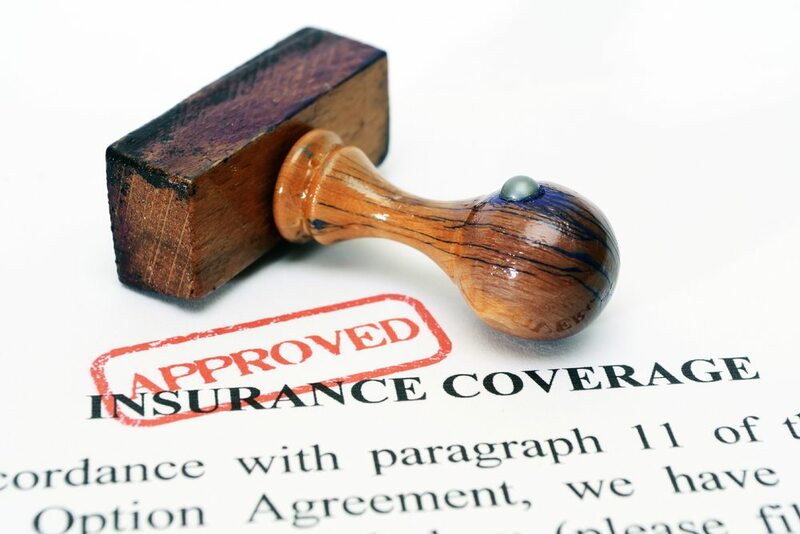 As a service to our patients, our practice DOES Accept most dental insurance programs that are non-managed care, indemnity (traditional) and PPO out-of-network. Please call to find out if we accept your non-managed care, indemnity and PPO insurance carrier/plan. We will be more than happy to research your insurance coverage and help you maximize your benefits. The fees charged for services rendered to those who are insured are the usual and customary fees charged to all our patients for similar services. Your policy may base its allowances on a fixed fee schedule, which may or may not coincide with our usual fees. Please feel free to call us with any additional questions at (951) 244-9495 and we will be happy to help you. You can also make an appointment online today! Just Give Us a Call and Ask for a Patient Coordinator, Who Will Be Happy to Set Up an Appointment and Answer all Your Dental Questions. Call (951) 244-9495 or Fill Out the Make An Appointment form on our site anytime!